Contract details available in tabs to the left. 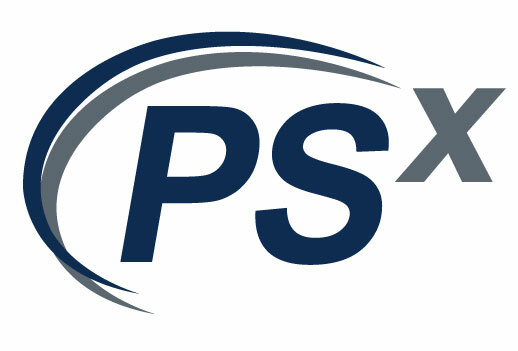 Founded in Philadelphia in 1969, PSX is a national systems integration firm that remains family owned and operated. 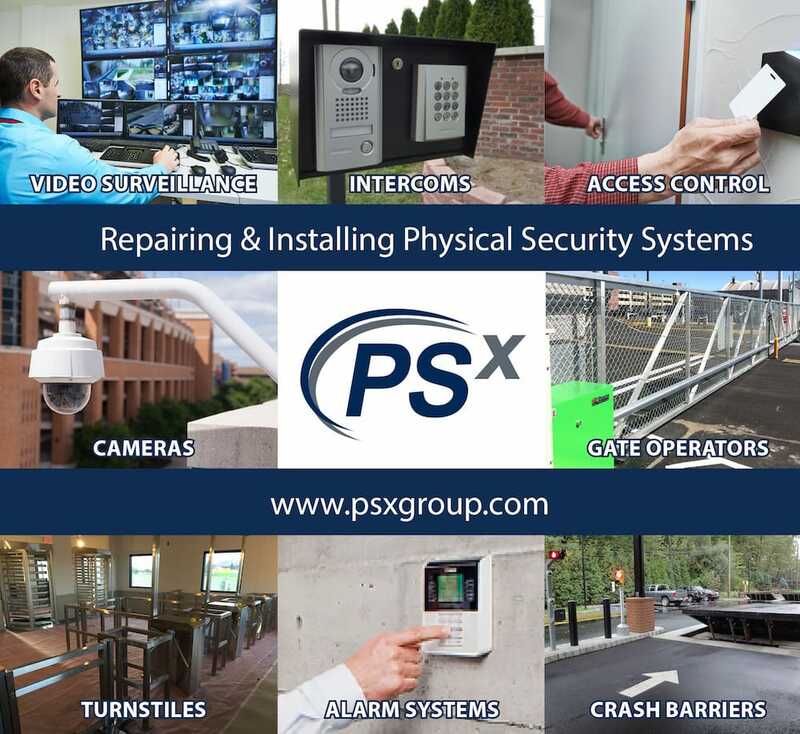 Specializing in parking and security systems, PSX counts some of the world’s largest corporations as its clients. PSX now has offices in Philadelphia, Houston, Denver, Pittsburgh, Cleveland and Tampa, and is supported by a worldwide network of partners and subcontractors making it possible to maintain a local firm approach while directing resources similar to those of a large corporation. 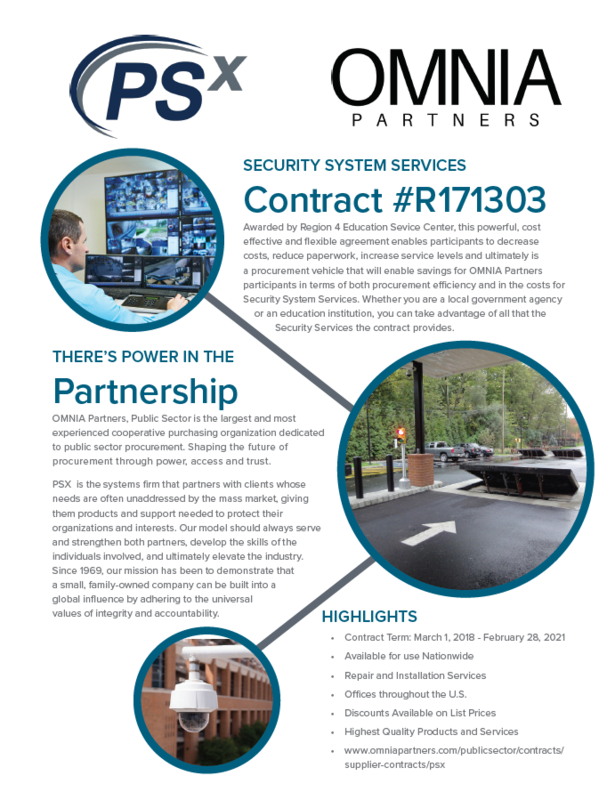 PSX is a truly unique security systems firm. While many providers can install cameras or access control systems, few are ready for the enterprise, and even fewer are ready to secure the entire property. PSX begins with the perimeter, and from there interlaces technologies that detect, record and control all pedestrian and vehicle traffic, all the way to the individual office door. As a partner to National IPA, PSX has taken the first steps to provide you the right price and save you the competitive solicitation process and agreed to discounted rates through this contract.